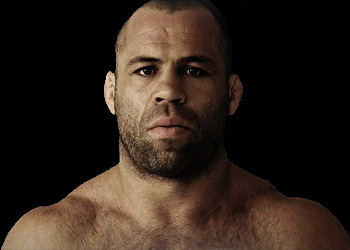 It was supposed to be the ultimate 34th birthday for Wanderlei Silva on Saturday, where the legend was hoping to beat Yoshihiro Akiyama at UFC 116. Unfortunately, some cracked ribs and a busted knee rained on Wandy’s B-Day parade. RAW Las Vegas did MMA fans worldwide a favor by putting a mic in front of the charismatic – but something is definitely getting lost in translation – Brazilian, as he was entering Studio 54 in Las Vegas this weekend. When asked to share his thoughts on Chris Leben’s gutty performance against Sexyama, Silva was complimentary of his potential adversary despite being called out on numerous occasions.